Final tally: 30,000 words in 10 HOURS! This weekend, I wrote a massive 3,000 words an hour for 10 hours. That’s 30,000 words in total, written far faster than I’d expected. The words just kind of spewed out, so to speak – there was no writer’s block or anything. I am mentally drained, and I can’t quite believe it, but I now have 30,000 words with which to play with. Someone died (who I wasn’t planning to kill off). My main character, Cattis Cull, was accused of something by a colleague and had to be stood down, pending an internal investigation. Of course, I won’t be using a lot of what I’ve written (or perhaps I will – who knows? 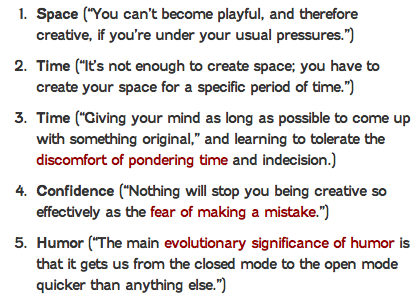 ), but I cannot tell you how valuable it is to simply sit and write very fast, without over-thinking what you are doing. Rachel Edwards, editor of Islet Magazine, was an excellent team leader, and hopefully we’ll be doing this again soon. This has become increasingly obvious to me over the years. I may have been told I had writing talent when I was six years old, but resting on the laurels of that talent doesn’t work once you’re a grown-up – you’ve got to put your creativity into operation every day. That’s why I feel I’ve reached a personal milestone in finally getting my author site up, and committing to the publishing of my debut crime novel, Undercurrent – something that has strangely little to do with writing talent. … which is handy, because I’m filled with doubts about what I’ve written (I swing wildly between being either impressed by what I’ve written, or too embarrassed to show it to anyone). 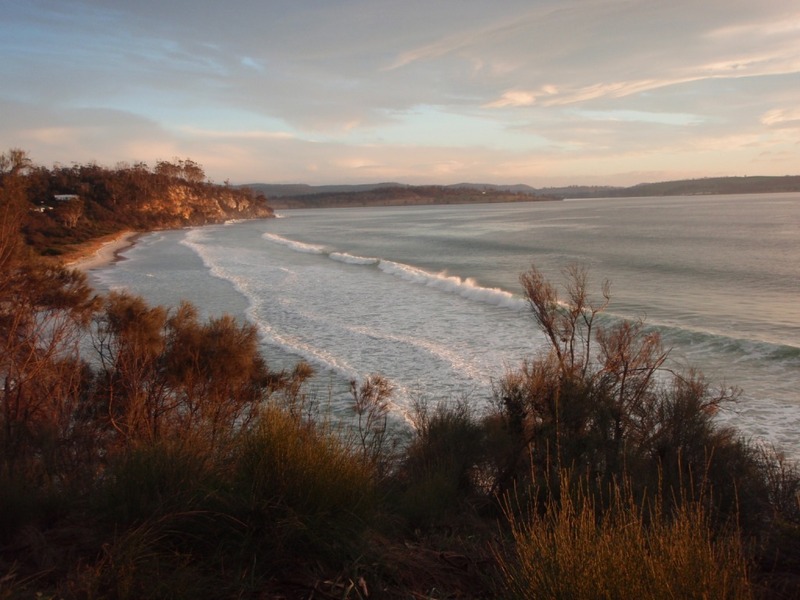 But, I can’t dwell on that – I’ve just got to remain focused and trust myself and my writing. And I don’t really have time to dwell on the correctness or talent (or lack thereof) of my writing. There is simply too much going on – when you self-publish, you’re not just polishing the book, but also dealing with marketing, web design stuff, and all the other ‘non-writing’ things that go with being a writer. Now that I’ve launched my site with the Undercurrent Prologue, I’m aiming to have the complete novel ready for sale in about 30 days. To do that, I need some seriously focused time and space. I’ve Launched my Author Website! So, my author site – CarmenCromer.com – is live! 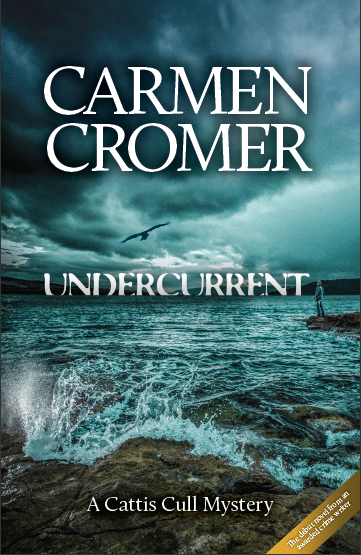 I’d love you to check it out, and download and read the first chapter of my murder-mystery, Undercurrent.